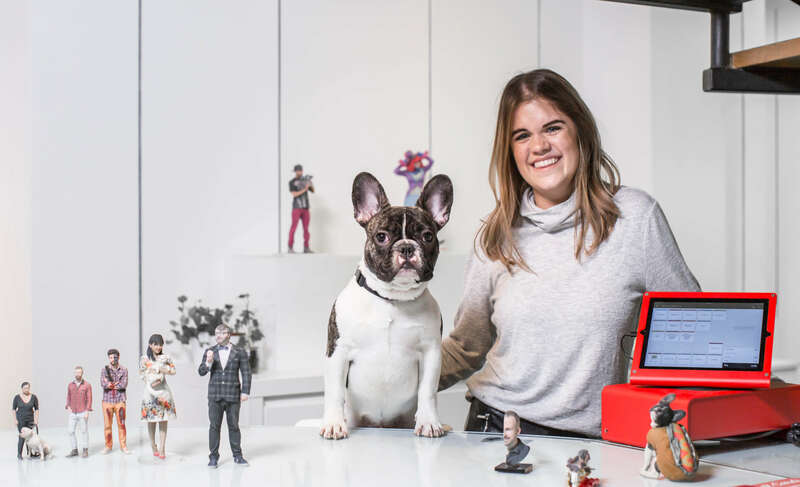 Launched in June 2015 as a subsidiary of the 3D-printing company Objex Unlimited, Selftraits uses state-of-the-art 3D capturing and printing technologies to produce industry-leading 3D-printed figurines. Initially developed as a consumer-friendly way to introduce the public to 3D-printing, Selftraits operates one brick and mortar location, an offsite production facility, and an ecommerce website. They've saved valuable time on admin. 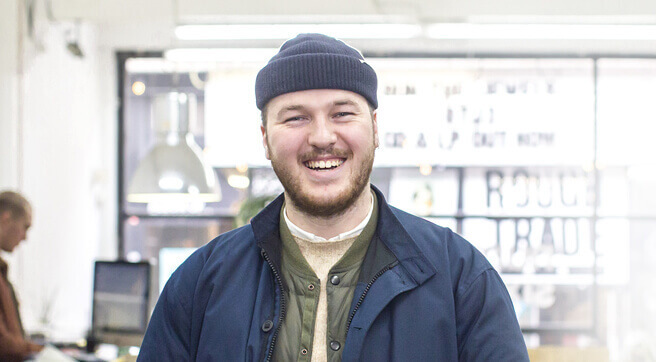 The new-to-retail Selftraits team have found Vend incredibly easy to learn and use. They now stay aligned on sales and targets using Vend reporting. Selftraits was growing — but they needed a POS capable of scaling with them and supporting that growth. 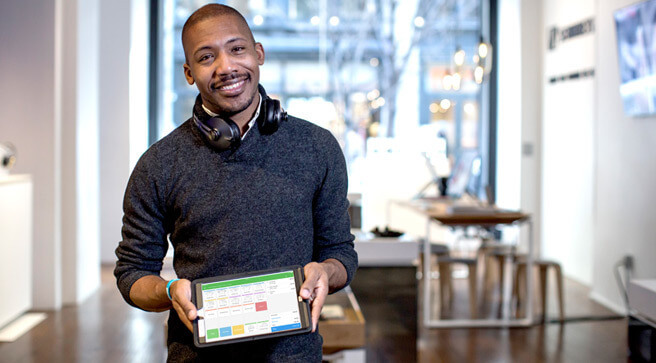 Before moving to their current location on Toronto’s Queen St. West, Selftraits didn’t have an official POS system. This meant they wasted valuable hours on admin, manually entering sales and customer data and opening themselves up to costly mistakes. They realised that in order to grow the business, they needed a POS able to deftly handle those back-office tasks and to provide them with accurate, easily exportable data. Selftraits began the search for the POS that best fit their needs. In addition to a system that could help them grow, they needed something that would help them set goals and keep an organised customer database. The system also needed to be one the Selftraits staff could easily learn and use, especially considering most of them didn’t come from retail backgrounds. After demoing several POS systems, Selftraits settled on Vend because of its user-friendliness and scalability. Selftraits found the solution to each of their pain points in Vend. Because Vend is built to scale with retailers, Selftraits has been able to forget about their worries when it comes to growth. They’ve been able to move on from the days of excessive manual admin, and now the Selftraits team trust Vend to take care of those tasks while they focus on what really matters: delighting their customers. Selftraits tapped into Vend’s gift card capabilities to personalise the customer experience, allowing shoppers to include different product options when they purchase cards. They also use Vend’s simply operated dashboard to get the entire team (rather than just a few members) on the same page when it comes to sales numbers and targets. Selftraits uses Vend on iPad in their store, alongside Shopify for ecommerce and Moneris for payments. They make sales in their retail space — and then, thanks to the power of the cloud, they’re able to view all the sales and customer information and specifications from their offsite production facility. Higher number of return customers, improved efficiency, and more time available to implement campaigns designed to increase revenue and attract shoppers. Selftraits once spent far too long on admin every week, but switching to Vend has given them back those valuable hours. Now, they use that time to improve their marketing — developing targeted campaigns that have led to an increased amount of return customers, creating curated content for their community, and thinking up ways to drive sales and grow their customer base. By being able to clearly view and export accurate sales data even when they’re not in the store, the Selftraits team stays on top of everything business-related and operates more efficiently and effectively than they did before they switched to Vend. Join over 20,000 retailers and give Vend a go for yourself. No credit cards or contracts required. See how Sennheiser uses Vend POS to make a beautiful first impression. 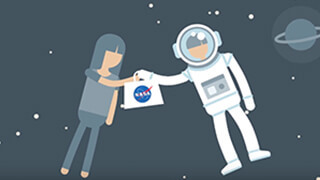 See how ShopNASA’s retail skyrocketed with Vend. See how Number Six achieved 40% year on year (YOY) growth.